The first day of school in NYC is September 5th, 2018! Does your student need school supplies? Do you have school supplies you want to donate to a family in need? 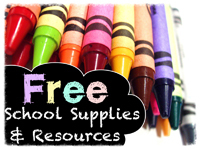 Are you a teacher in need of supplies for your classroom? Read the post below to learn about free events where you can pick up or drop off brand-new backpacks, notebooks, pencils, paper, crayons and all the other supplies that students will need to succeed this school year – plus enjoy fun, family activities & celebrate the start of the new school year with your community! Back packs and various school supplies available for over 500 children. Join us for a Free Back to school event! Obtain Supplies and socialize. Donations are welcome. Drop off or pick up. More FREE School Supply Giveaway Events in NYC! Annual Back to School Event: August 25, from 12 – 5 p.m., on 227th Street between Merrick Boulevard and 135th Avenue, sponsored by Evangel Temple Ministries. Senator Rivera’s Annual Back to School Events: August 24, from 3 – 5 p.m., in Crotona Park (Fulton Avenue and E. 173 Street), sponsored by Senator Gustavo Rivera. Senator Rivera’s Annual Back to School Events: August 28, from 3 – 5 p.m., in St James Park (Jerome Avenue and E. 192 Street), sponsored by Senator Gustavo Rivera. Senator Rivera’s Annual Back to School Events: August 31, from 3 – 5 p.m., in Tremont Park (E. Tremont Avenue and Third Avenue), sponsored by Senator Gustavo Rivera. NYSoM Back to School Bonanza: August 25, from 3 – 6 p.m., in the Target East Harlem Community Garden, at 17 East 117th Street, sponsored by New York State of Mind (NYSoM). Community Back to School Bash: August 26, from 1 – 3 p.m., in Thomas Jefferson Park at 2180 1st Avenue, sponsored by Progressives Educating New Yorkers, Inc.
NYPD Community Council Back to School Event: August 18, from 10 – 2 p.m., in Messiah Lutheran Church at 199 Jefferson Boulevard, sponsored by the 123 Community Council. Want to donate school supplies to help out a family in need? 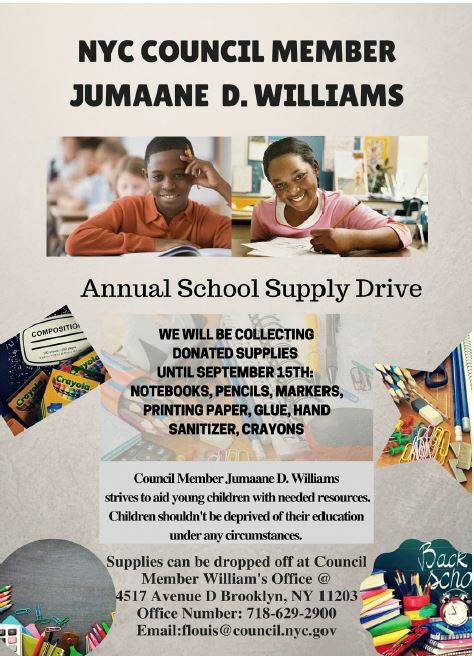 Donate school supplies to Councilmember Jumaane Williams’ Office! The office will be collecting notebooks, pencils, markers, paper, glue, hand sanitizer & crayons. Call 718-629-2900 for more information or drop off donated supplies at 4517 Avenue D, Brooklyn. Operation Backpack Supports Homeless NYC Students - Thousands of school-age kids in New York City are homeless. You can donate to ensure these kids begin the school year with brand new, filled backpacks. Operation Backpack’s goal is 18,000 filled backpacks total. As of August 2016, the program is still hoping to collect & fill 1,500 additional packs. You are invited to donate to Operation Backpack’s CrowdRise campaign to purchase backpacks and any other supplies or if you have access to good quality high school backpacks and would like to donate them please call (917) 636-2167 to make donation arrangements. For more information, please visit the Operation Backpack website. Are you a teacher seeking supplies for your classroom? Materials for the Arts is a program of the New York City Department of Cultural Affairs, with support from the Departments of Sanitation and Education. We collect a wide variety of reusable materials from businesses and individuals and make them available for free to public school teachers and nonprofits and civic organizations with arts programming. By providing a way for people to donate their unneeded supplies to thousands of creative and educational activities across the five boroughs, MFTA diverts over 1 million pounds of materials from the landfill each year. 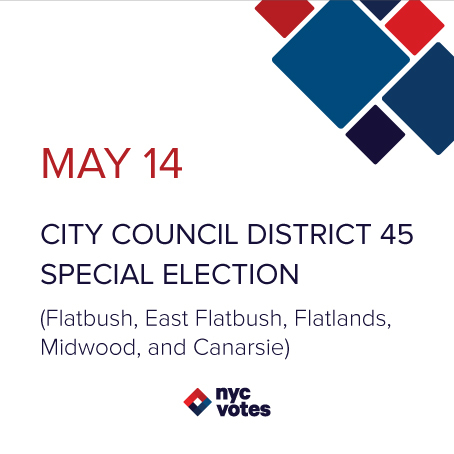 For more information, visit materialsforthearts.org or call 718-729-3001 or email info@mfta.nyc.gov for more information.